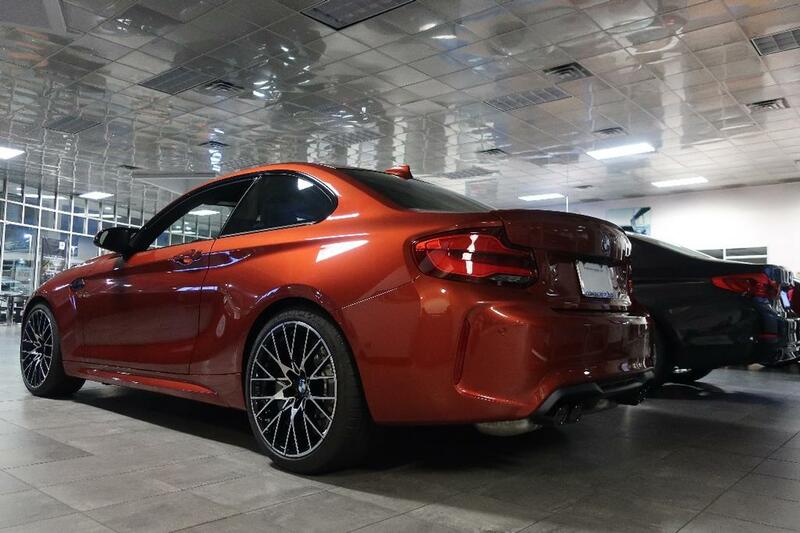 Save thousands on this Courtesy Vehicle Special! 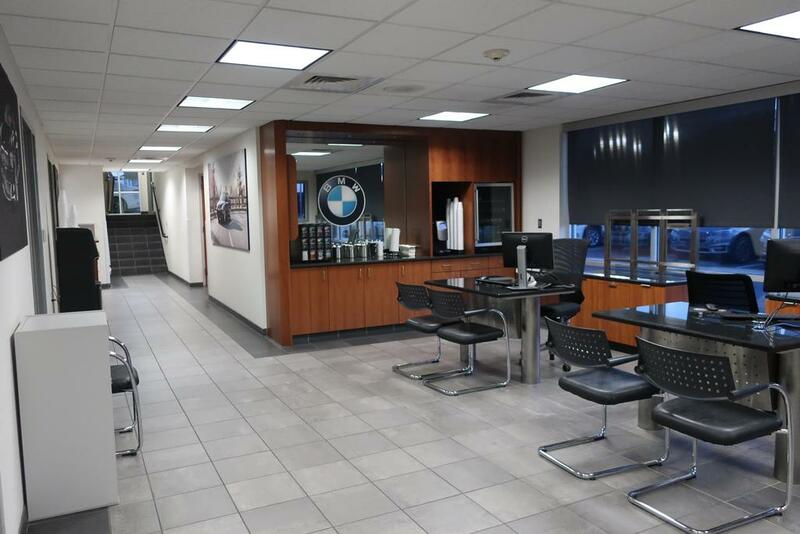 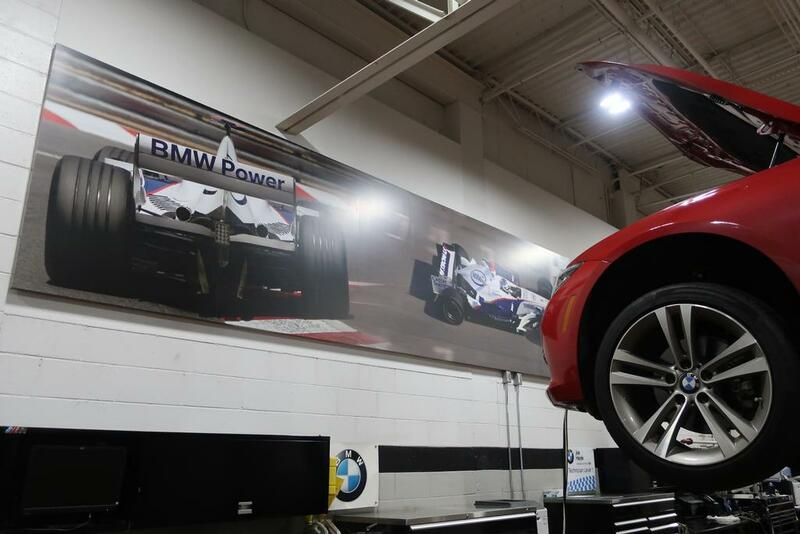 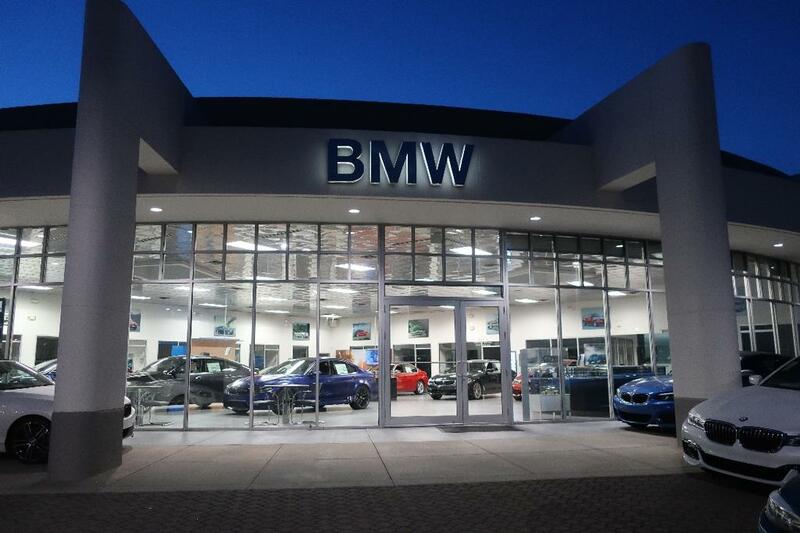 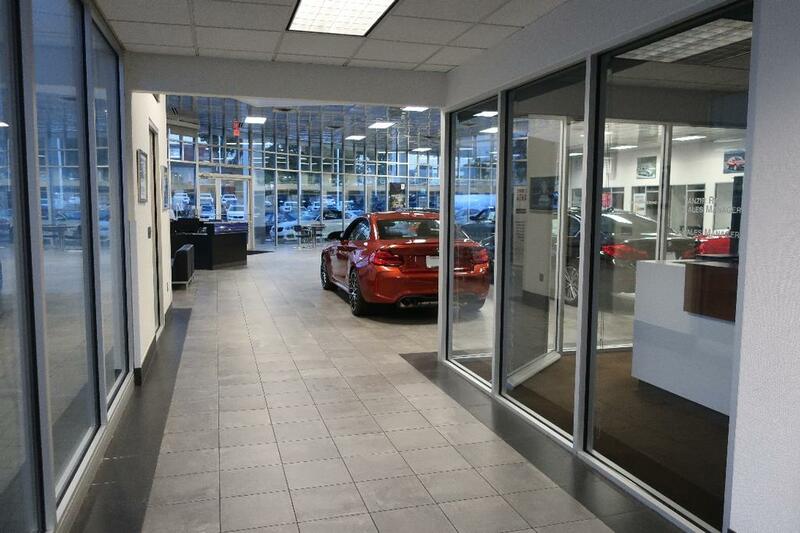 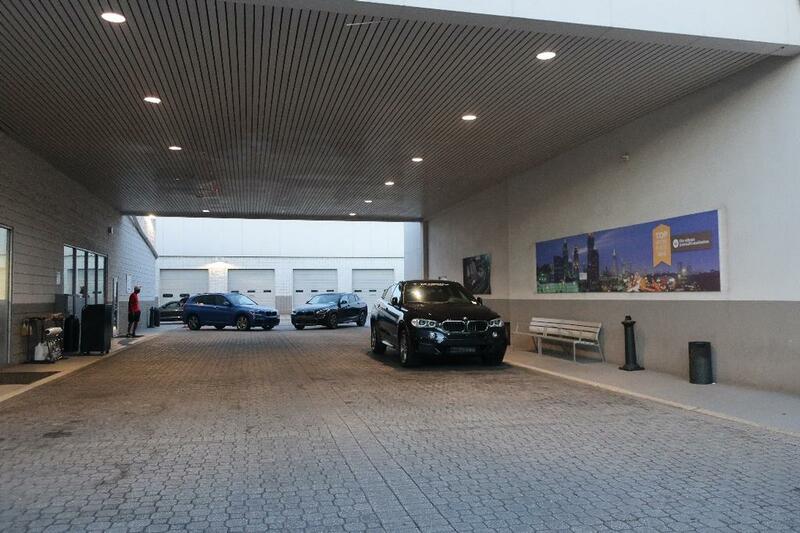 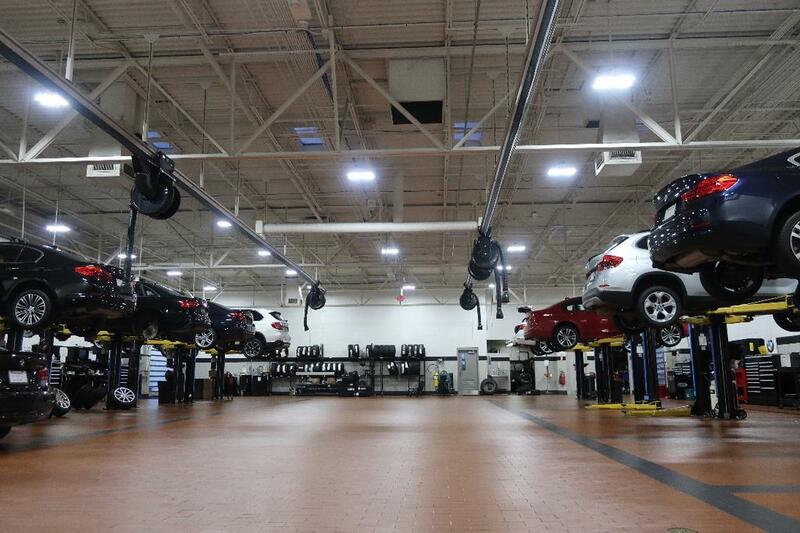 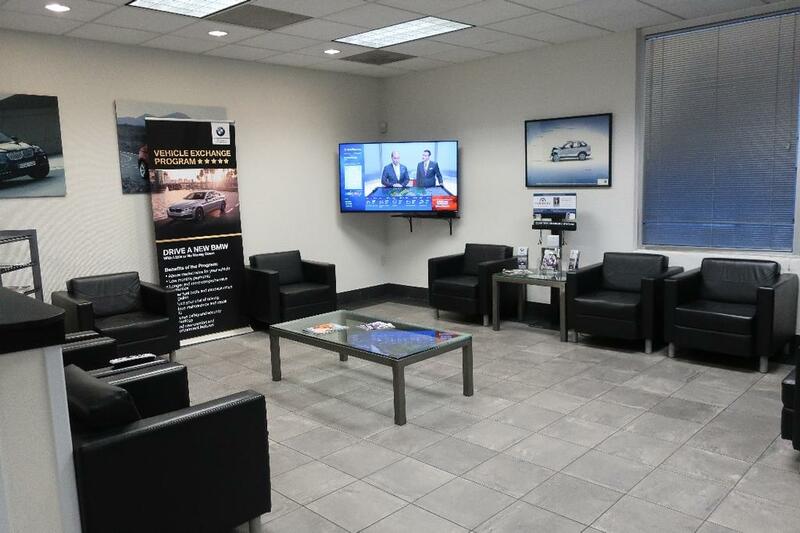 This BMW is Certified w/ a 5 year/Unlimited mile warranty and qualifies for rates as low as 1.49%! 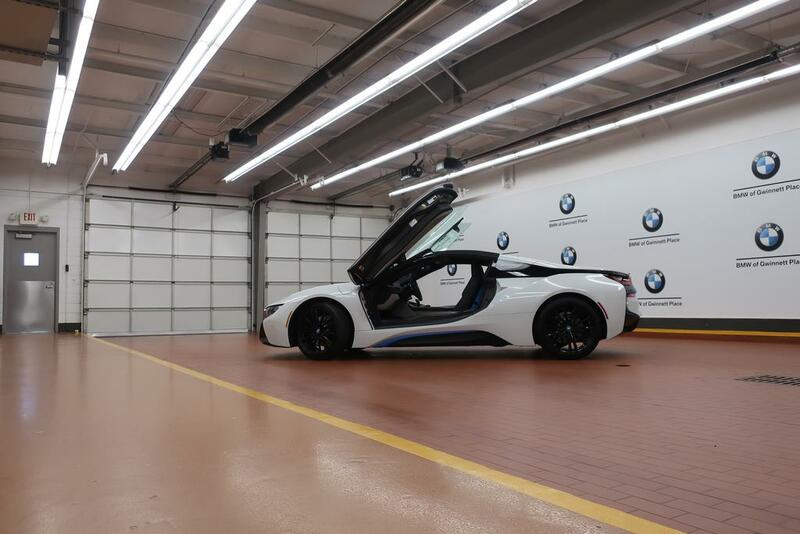 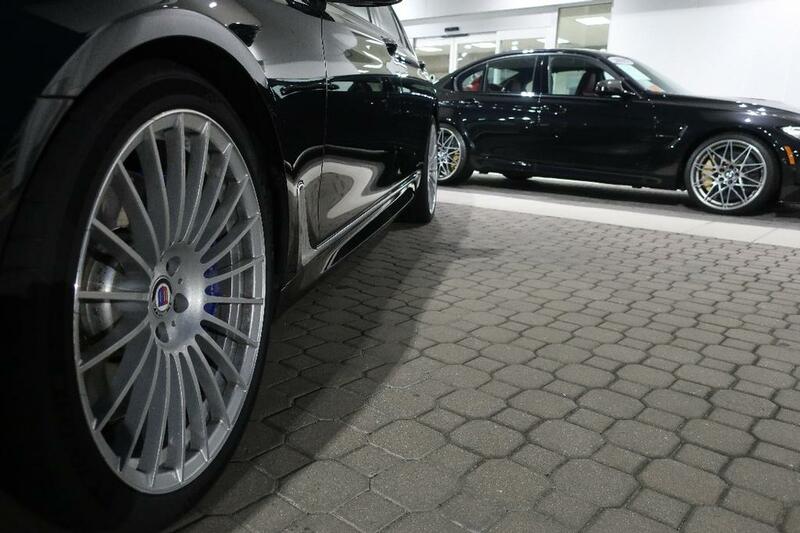 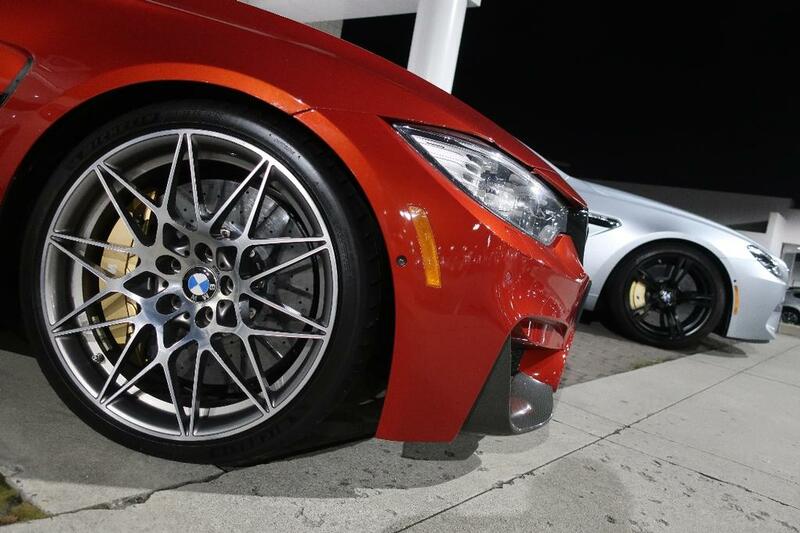 This BMW came with an original MSRP of $47,295! 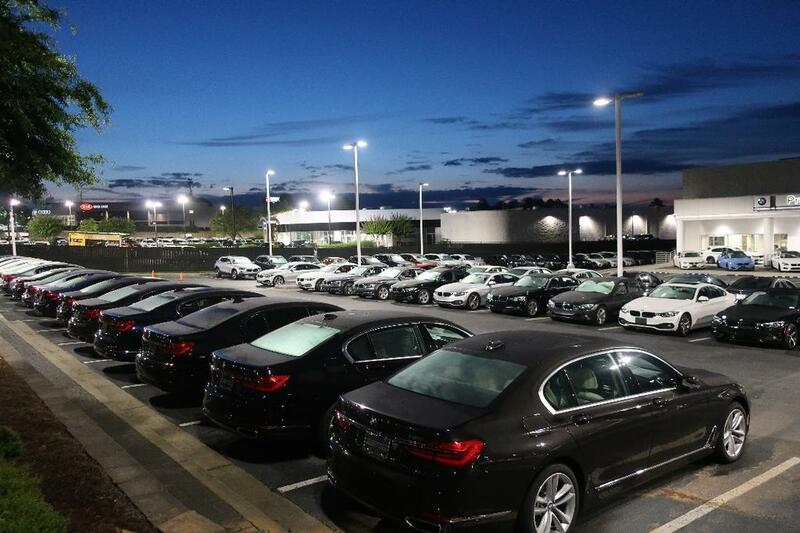 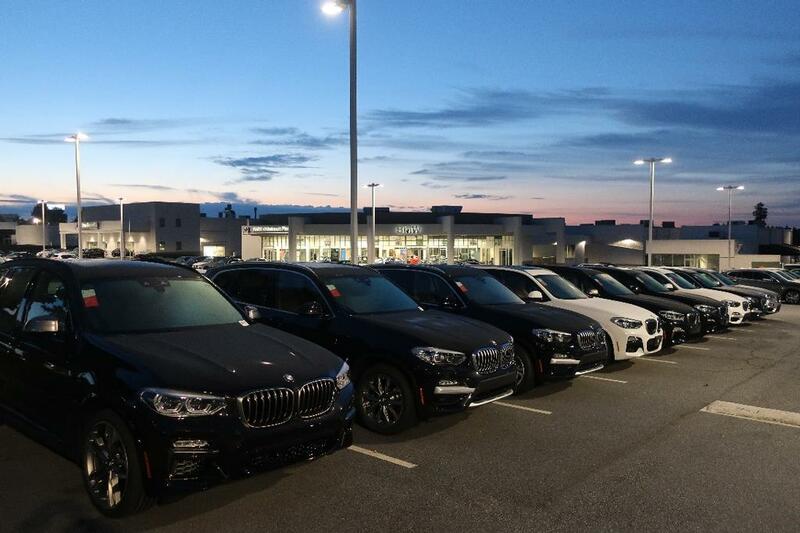 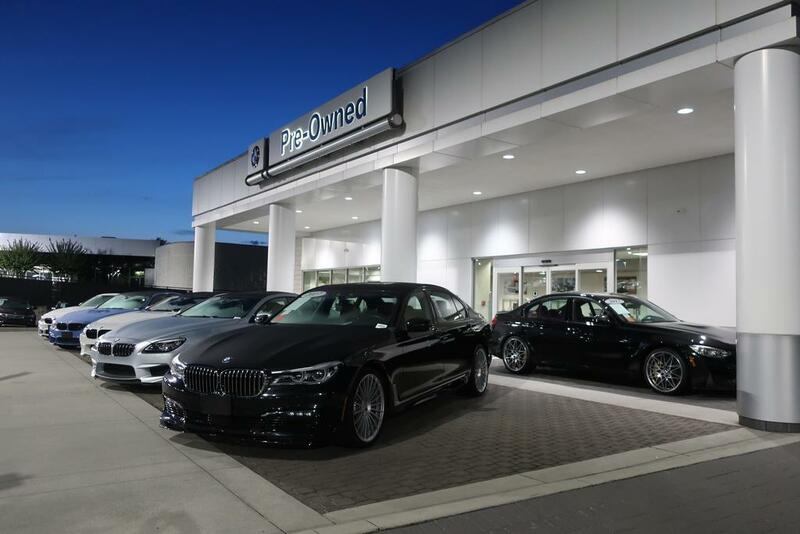 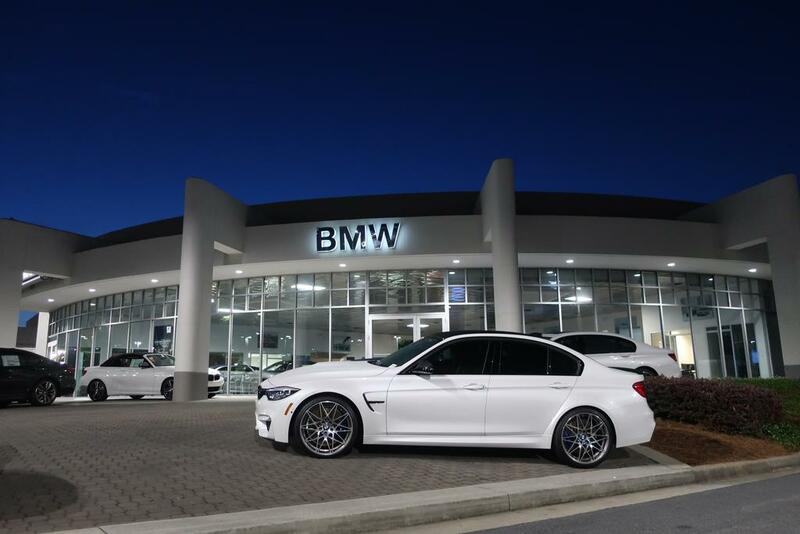 Internet Price Includes BMW Incentives/Offers! 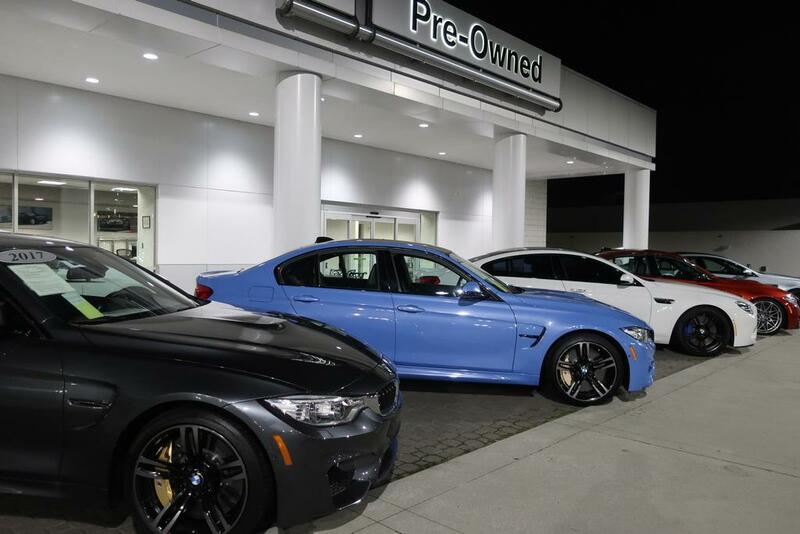 Ask Dealer for details! 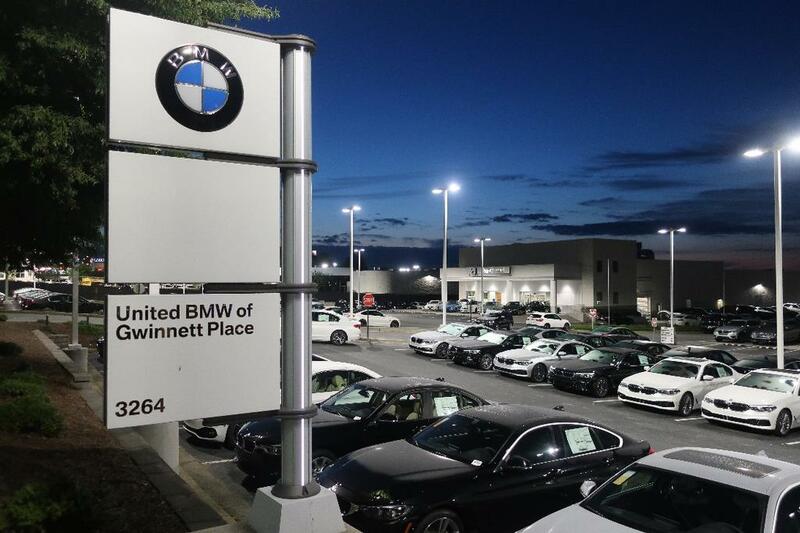 This 2018 BMW X2 xDrive28i Sports Activity Vehicle has a Alpine White exterior and Black Leather interior! 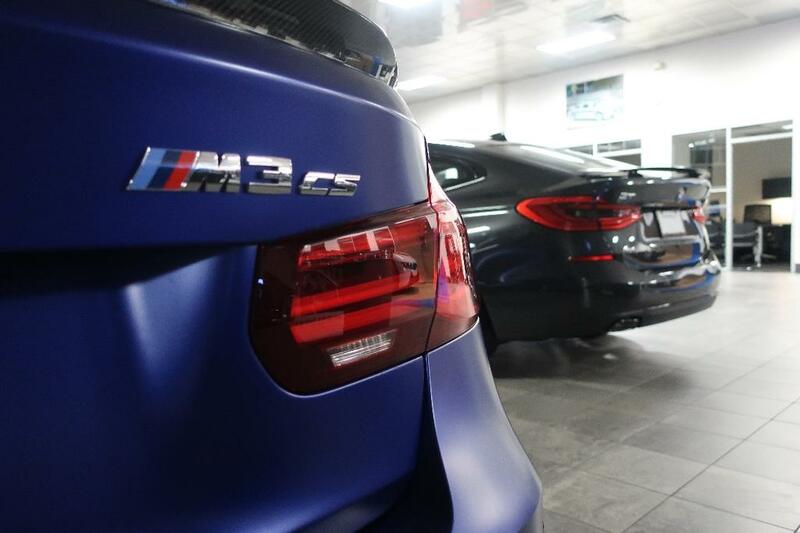 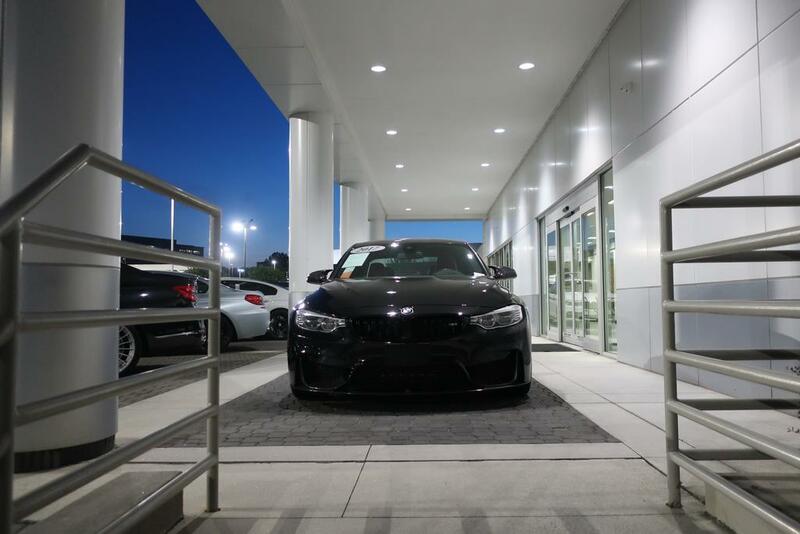 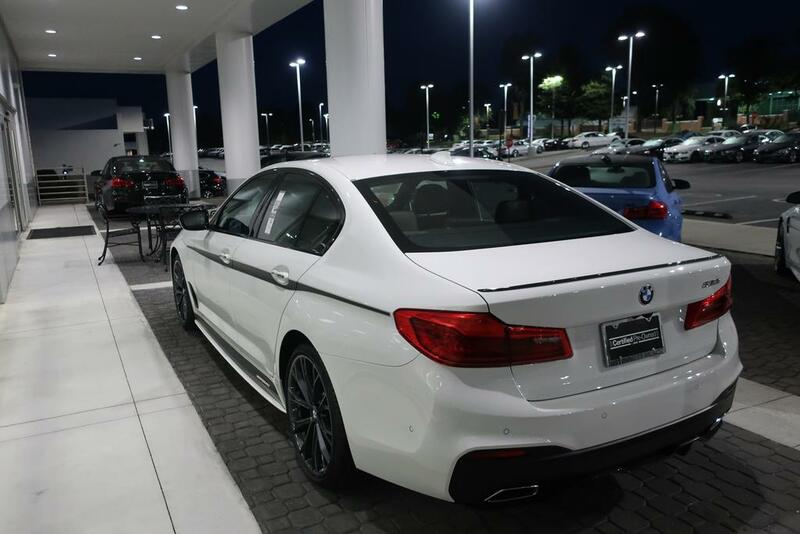 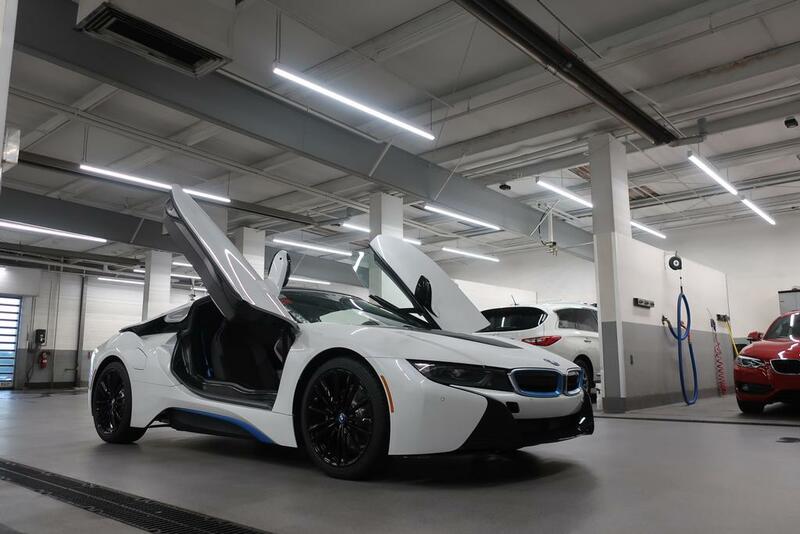 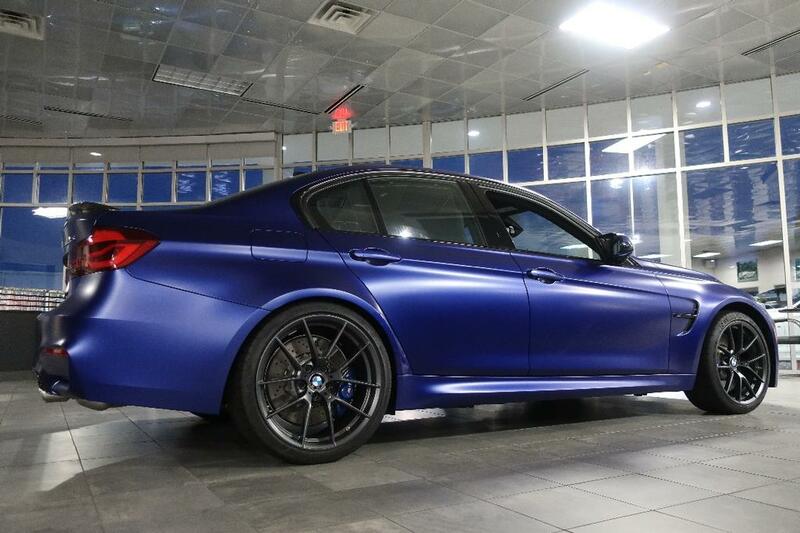 Options include a Sport Automatic Transmission, Navigation System, M Sport Suspension, M Sport X Package, Heated Front Seats, Comfort Access, Heated Steering Wheel, BMW Assist w/ Bluetooth, Rear View Camera, Real Time Traffic Information, Power Tailgate, 20" Wheels, Anti-Theft Alarm System, and Privacy Glass. 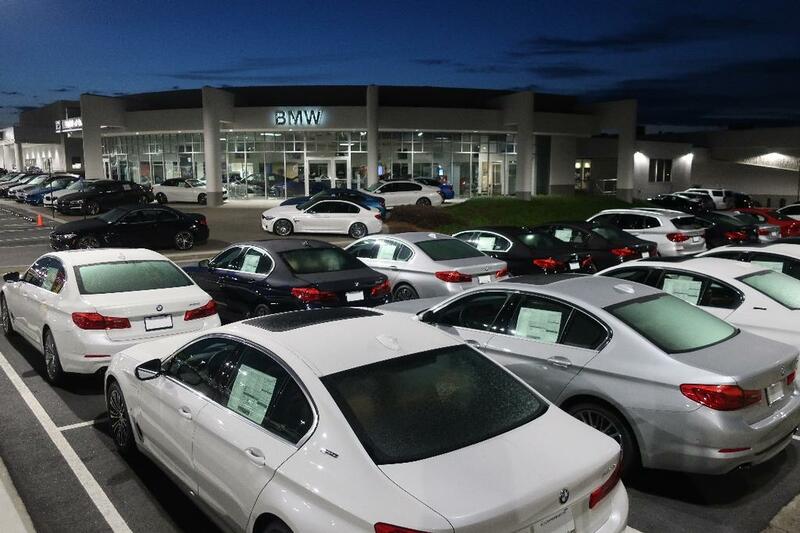 Courtesy Vehicles may vary in mileage and availability at time of inquiry. 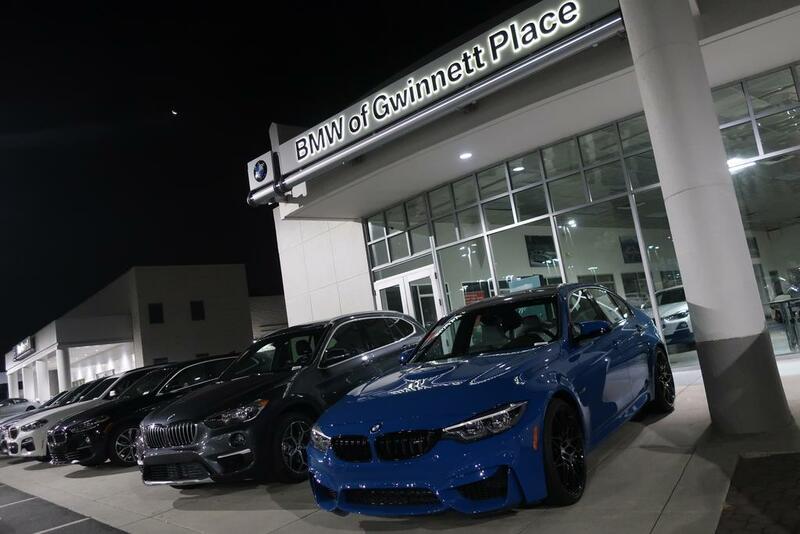 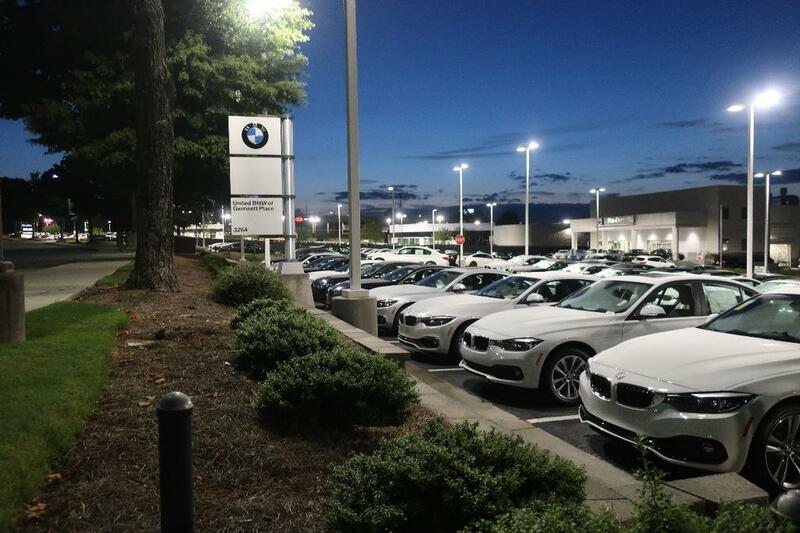 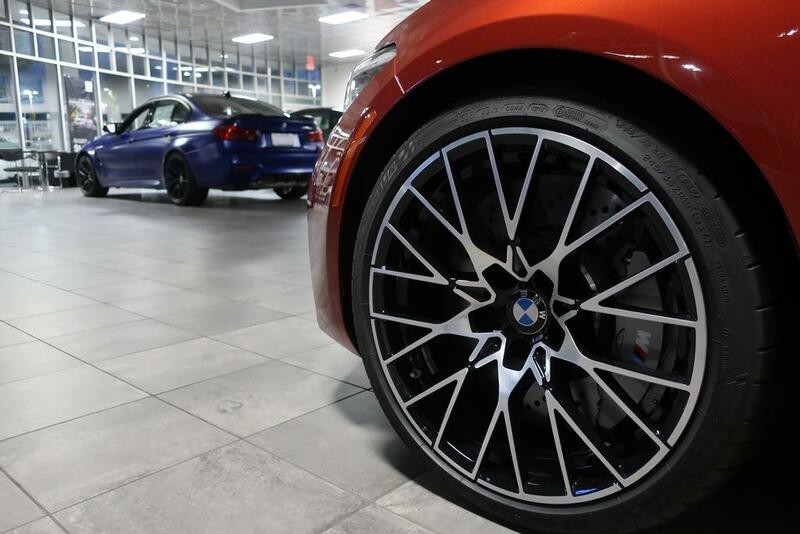 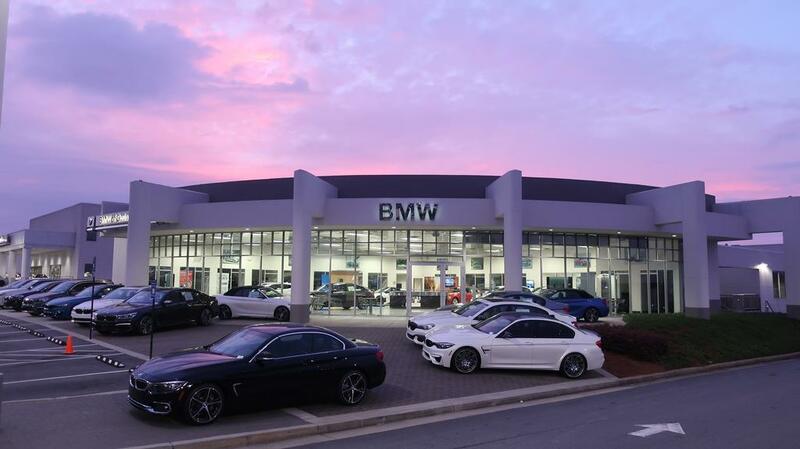 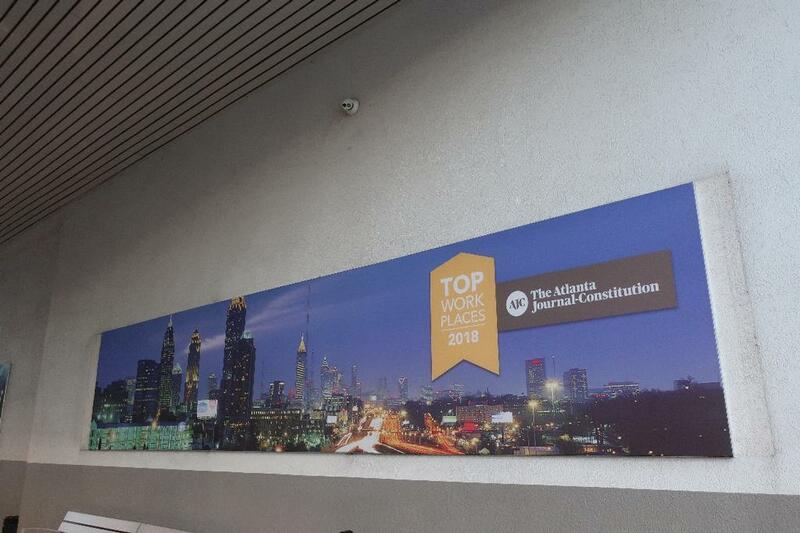 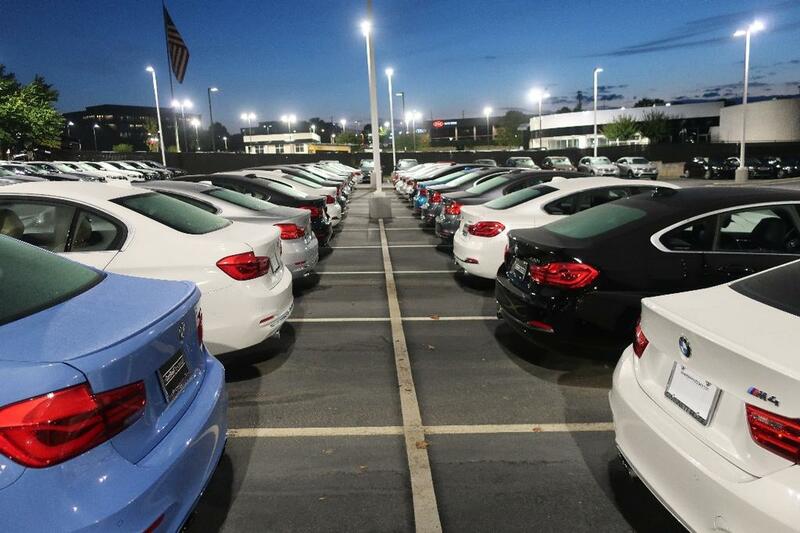 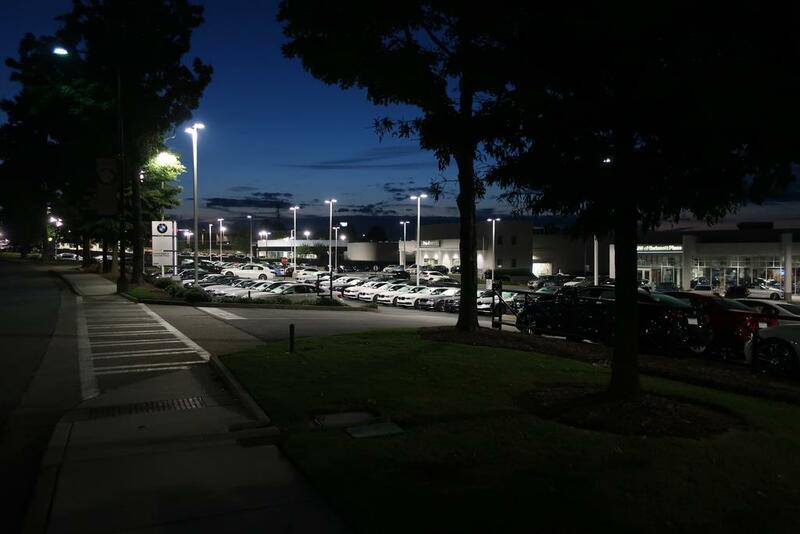 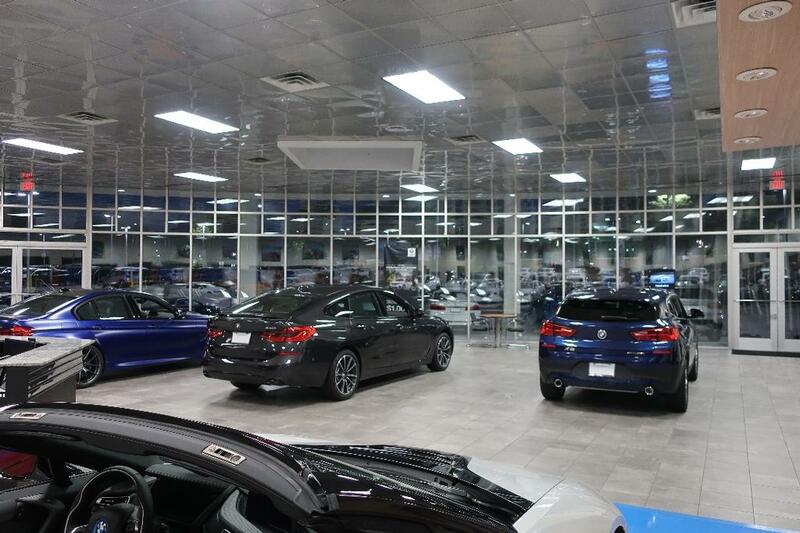 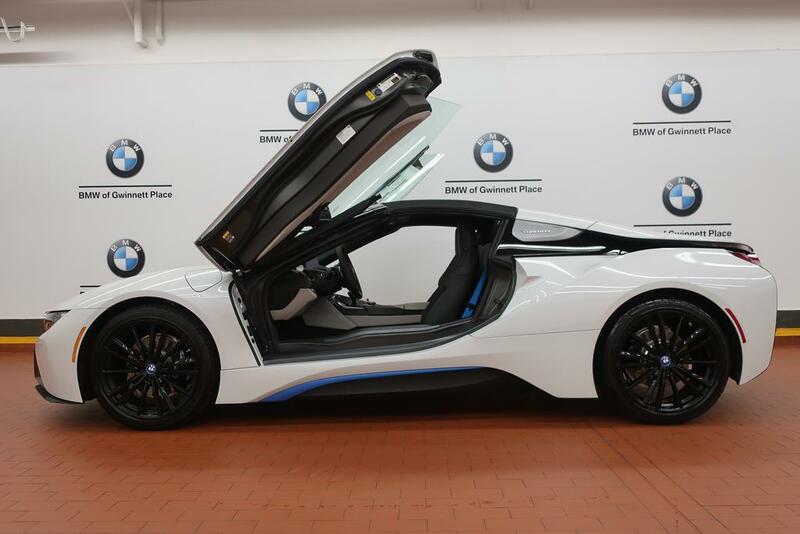 Please call BMW of Gwinnett Place for more details!ONLY 4,461 Miles!